Crazy to say, but that bed was the most comfortable bed Ive slept on in months! T-shirt material sheet and comfy - AMAZING! 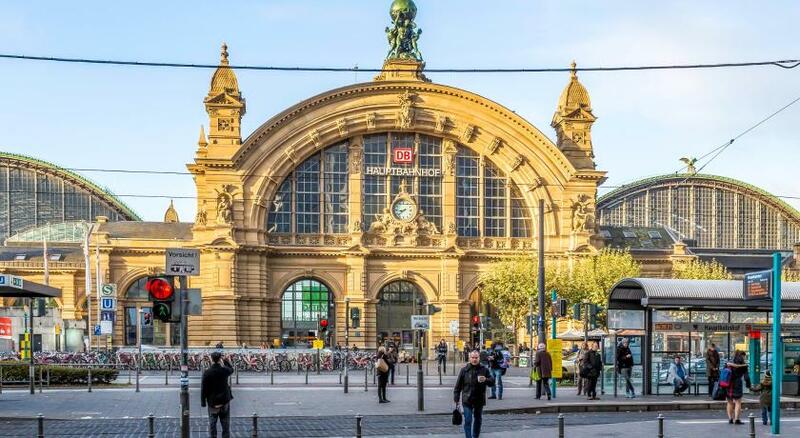 The location is the best for me, I took train from Amsterdam to Frankfurt and stopped at Frankfurt (Main) Central station and the hostel is just in front of me (around 200m away). 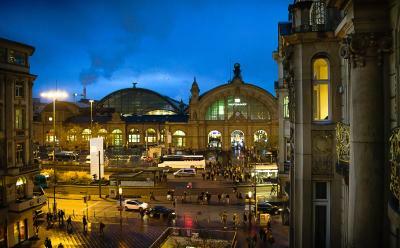 As a new traveller to Frankfurt by train, I really love that location. Breakfast included so it is convenient to have it there. It is for general people. But if travel with kids, I would not recommend to stay there. I will stay there again next time I travel to Frankfurt, Germany. - The location is good, breakfast also. - One of the staff was very nice. Location is too good. Just Infront off Frankfurt central station. The free dinner was a plus and the location can't be beat. Location was good, but the facility was poor. I paid over €400 for two nights in what could not possibly be considered a 3 star facility. It might be considered reasonable value at €50 per night no more! The staff was super friendly and prices for drinks absolutely good!!! 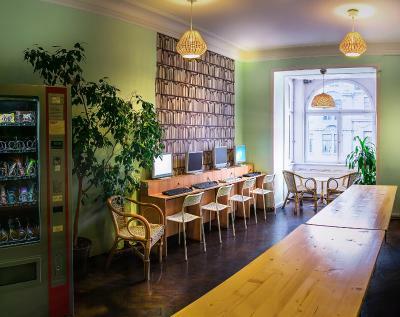 Frankfurt Hostel This rating is a reflection of how the property compares to the industry standard when it comes to price, facilities and services available. It's based on a self-evaluation by the property. Use this rating to help choose your stay! 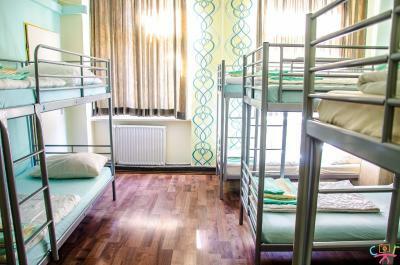 This hostel across from Frankfurt’s central train station provides modern, affordable accommodations. You can walk to the convention center and the attractions of the city within 10 minutes. 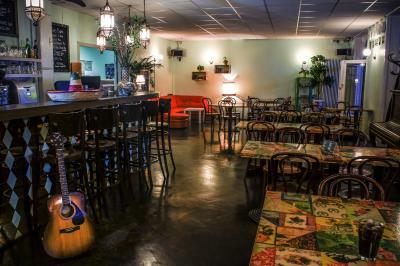 The Frankfurt Hostel provides secure, spacious rooms for individuals and groups, and its location close to the station means you can get anywhere within the city quickly and easily. Look forward to the in-house internet cafe, or use the wired internet connection for your own computer. Guests can relax and enjoy small snacks in the recreation room, and the friendly staff can advise you about sightseeing routes, as well as current exhibitions and events. 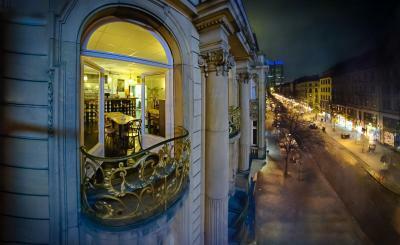 From here, you can easily walk to attractions such as the Römer square and Old Opera House. 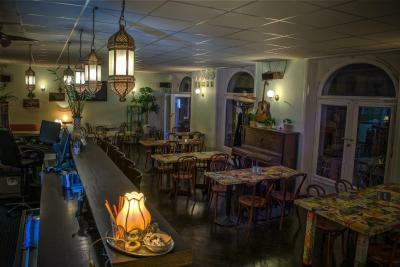 You can also choose from a variety of nightlife venues, shops, and restaurants. 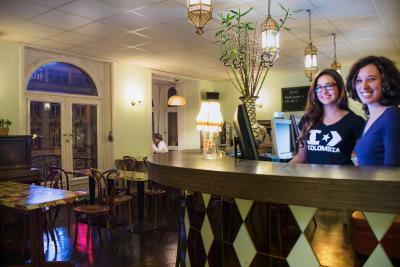 There is no curfew at the Frankfurt Hostel. 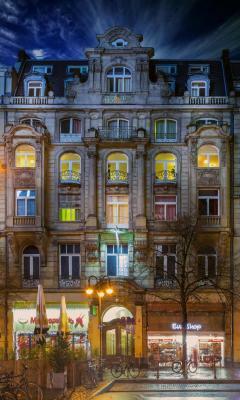 뀐 Located in the top-rated area in Frankfurt, this property has an excellent location score of 8.6! 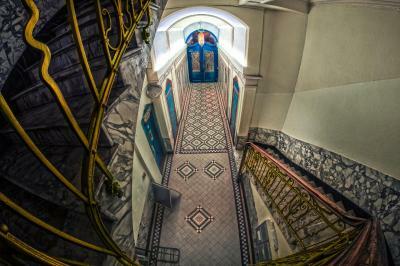 When would you like to stay at Frankfurt Hostel? Apart from the listed amenities, these comfortable, clean rooms are equipped with a single bed and are supplied with towels. In addition to the listed amenities, these comfortable, clean rooms are supplied with towels. 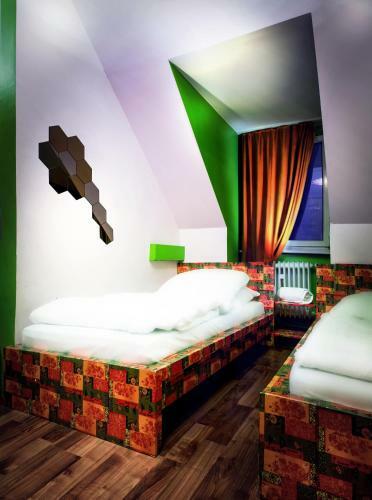 House Rules Frankfurt Hostel takes special requests – add in the next step! Frankfurt Hostel accepts these cards and reserves the right to temporarily hold an amount prior to arrival. Please note that you will have to pay a modest deposit for your key upon arrival. 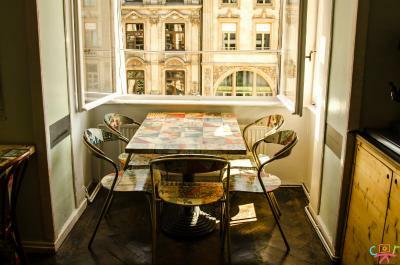 Need a small table in room.. The standard of finish The standard of cleaning The price. Clean but old. Would be just what I expected, but the price led me to believe I was getting a little better accomodations. Everything was adequate and the service was great. Just be aware that it's nothing fancy. Lift too small, 2nd floor room too noisy as reception and bar is at level 3. Every breakfast and night dinner is the same of croissants, bread, cornflakes and hard boil eggs free dinner pasta. No boiling kettle, shampoo provided. 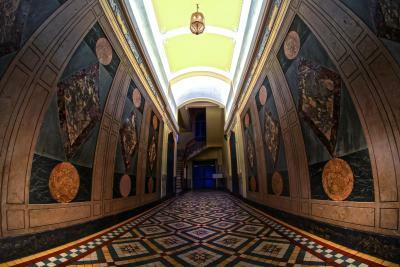 Location is very convenient, walking distance to all museum and shopping mall. The guy who checked us in and told us that we could come anytime after 8pm for free pasta failed to tell us that 20 mins after eight would be too late, and that he would have already given all the pasta away. So we missed the free dinner. That sucked, as we were starving! My shower door was broken, the window shutter didnt work and the price was ridiculous. 240 for two nights is more than a hotel. I love that this hostel has a very social vibe and the staff are really friendly. The Place was good comfortable at night. I was staying for one night , I couldn’t sleep the whole cause of loud music. The noise of drinkers. I remembered at around 3am, there were still sound of drunk men talked.